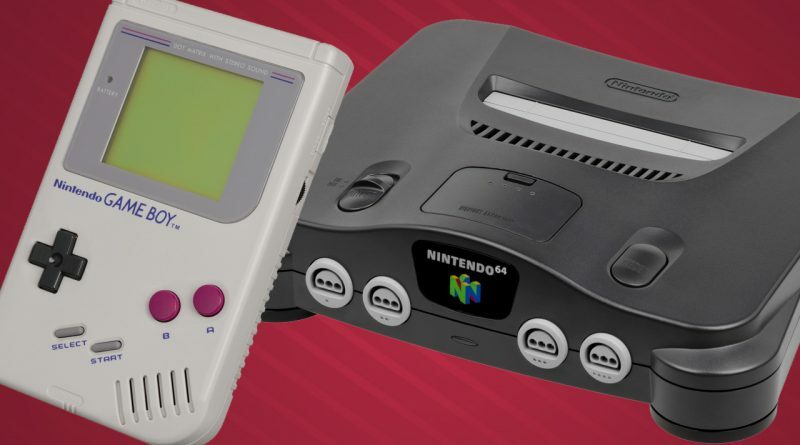 After the success of Nintendo’s first two classic devices, many have suggested the company will follow up with a third. Will it be an N64? Or will it be a Game Boy? Maybe neither? Let’s look at the case for each, and what would likely be included. 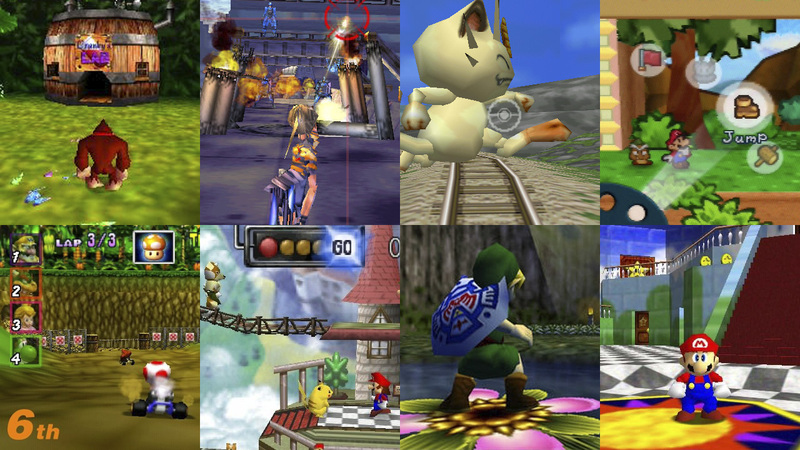 How N64 games look. This isn’t a criticism so much as a real obstacle, in two ways. For one, the polygons and overlaid sprites don’t upscale as elegantly as simpler visuals. For another, any solution would involve emulation and most of that really exposes the seams of games’ looks in ways the original hardware didn’t. Popularity and lineup density. 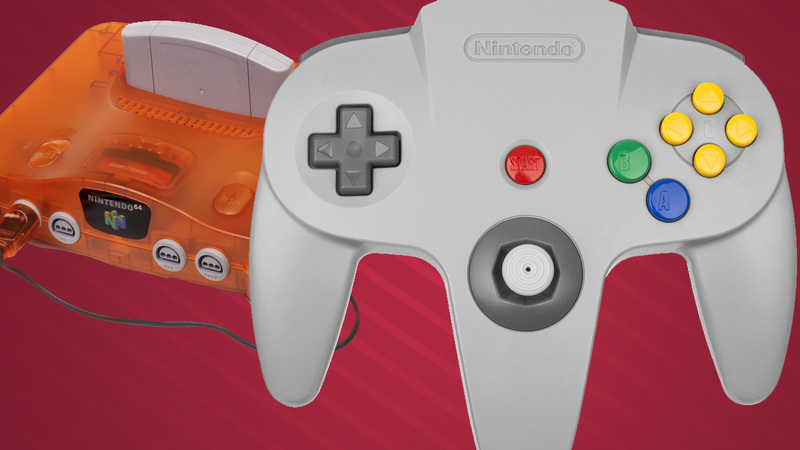 The N64 didn’t sell like the NES or SNES, and the games library isn’t as deep. There are definite gems to build around, but fleshing things out will be a bit more difficult and the sales potential is less solid. Multiplayer. The NES Classic gave buyers huge headaches trying to track down second controllers that matched, and the SNES Classic “fixed” this by bundling in both with the base kit. The N64 is a system that definitely needs four-player functionality to sell, so… including all of them could be expensive. What’s the big question mark in the lineup? Rare. While the company did release some Game Boy stuff, its output there was much less important than its N64 slate, and Microsoft owns a lot of it now. That said, the company’s shown willingness to cooperate in the past, both with recent statements and with the release of Diddy Kong Racing on DS. The virtual guarantees (17): Super Mario 64, Paper Mario, Mario Tennis, Mario Golf, Mario Party 2, Mario Kart 64, The Legend of Zelda: Ocarina of Time, The Legend of Zelda: Majora’s Mask, 1080 Snowboarding, Yoshi’s Story, Wave Race 64, Excitebike 64, Pokémon Snap, Kirby 64: The Crystal Shards, F-Zero X, Star Fox 64 and… yeah, seemingly also Donkey Kong 64. All are Nintendo-published games released worldwide on Virtual Console, so there are seemingly no legal issues or negotiations holding up their inclusion. The likely (4): Sin and Punishment, despite not seeing original Western release, has been out digitally everywhere, but it still has enough “special” to it for it to be a marketing asset. Ogre Battle 64: Person of Lordly Caliber and Harvest Moon 64 saw Virtual Console releases, so they’re likely to reappear. Bomberman 64 (JP: Baku Bomberman) is the third-best Bomberman game on the system, but it was on worldwide Virtual Console too so it’d get picked over its series peers. The Rare question marks (2): Diddy Kong Racing is at the top of the list, as neither Microsoft nor Nintendo seem to be able to sell that game without the other’s consent (unlike the Banjo, Conker and Jet Force Gemini games for Microsoft or Donkey Kong 64 for Nintendo). If Nintendo really wanted to put in a lot of effort, it could piece together all the licensing for GoldenEye 007, but there are many, many parties involved at this point and it’s probably not worth it. 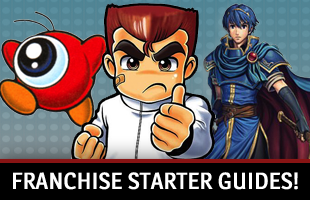 Other first-party possibilities (5): Super Smash Bros. seems like a shoo-in, even if it hasn’t been re-released. Pilotwings 64 is in the mix, and Cruis’n USA and Dr. Mario 64 could be included despite never getting worldwide releases. Finally, Nintendo could include The Legend of Zelda: Ocarina of Time: Master Quest if it wants a Star Fox 2-like bonus title. Third-party prospects? (3): Mega Man 64, Gauntlet Legends, Rayman 2: The Great Escape. Yeah, this list is a bit thin, since it needs to be big enough for Nintendo to want to pay and, therefore, big enough to make a sales difference. And most of those games on the N64 are licensing nightmares. Form factor. There’s no way Nintendo would release a Game Boy-based system that plays solely on a TV, so this would need to itself be a handheld. Would it be a big brick for nostalgia? Would it be a Pocket to be easier to hold? And… a handheld could also include Game Boy Color games, in which case… you see where this is going. The choice would be important and difficult. The screen. It’s a non-starter to release an unlit screen these days, and Nintendo’s focus on quality would mean it’d use a screen that doesn’t change the games’ aspect ratio. Anyone who’s seen knockoff devices would know that a screen like that doesn’t exist out there, so the company would need to either do some engineering work to make one or implement a solution that hides excess screen behind a bezel. That “Game Boy or Game Boy Color” thing. 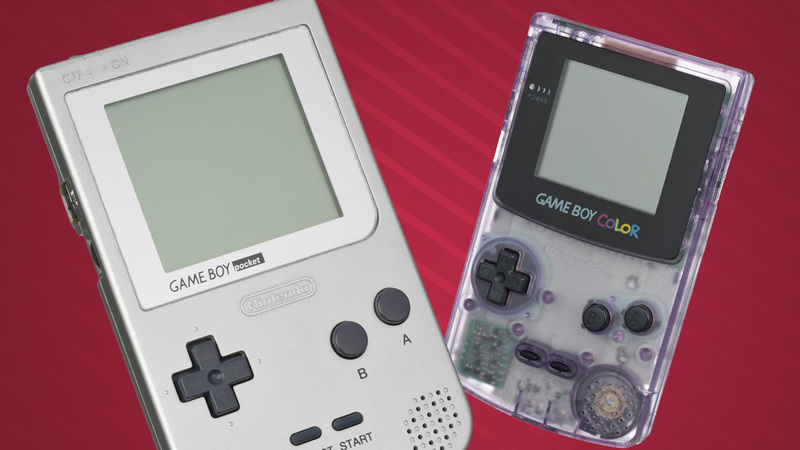 They’re two separate systems, but they’re tied together much more closely than most, and many great Game Boy games looked and played better on Color hardware anyway. Nintendo could make separate systems to make more money over more years, but… we’d bet against it. Pokémon. It’s a huge part of Game Boy nostalgia, but it makes a lot of money on its own, Nintendo doesn’t own 100% of it and any hardware including it would need some sort of functional Game Link play. But if it’s there, the device doesn’t need much (or really anything) else to sell millions. 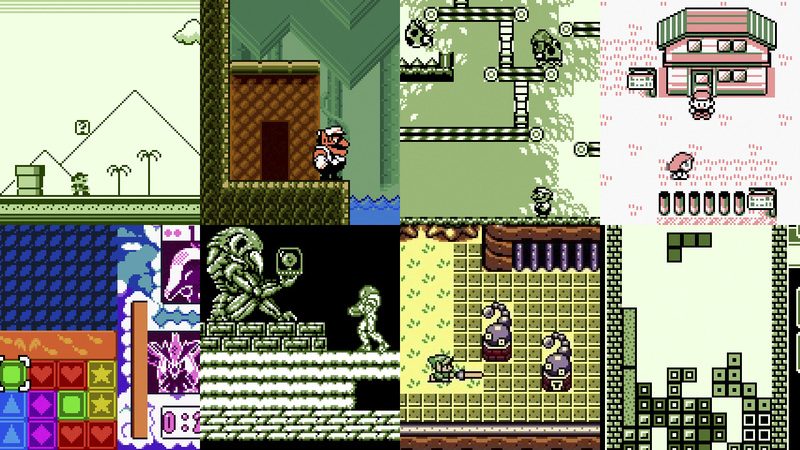 The virtual guarantees (13): Super Mario Land, Super Mario Land 2: 6 Golden Coins, Wario Land: Super Mario Land 3, Donkey Kong, Donkey Kong Land, Kirby’s Dream Land, Kirby’s Dream Land 2, Kirby’s Pinball Land, Mario’s Picross, Balloon Kid, Metroid II: Return of Samus, Kid Icarus: Of Myths and Monsters, Dr. Mario. 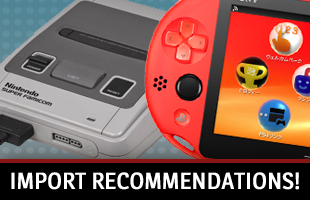 Nintendo actually has released more Virtual Console games than would be reasonable to include, so these are the essentials that would put the platform’s best foot forward. The GBC must-haves (10): The Legend of Zelda: Link’s Awakening DX, The Legend of Zelda: Oracle of Ages, The Legend of Zelda: Oracle of Seasons, Mario Golf, Mario Tennis, Wario Land II, Wario Land 3, Super Mario Bros. Deluxe, Pokémon Puzzle Challenge, Pokémon Trading Card Game. If the two platforms get lumped together, expect most of these. Tetris (1): The Tetris license is weird enough that it could slip through the cracks and this thing would still sell fine, but Nintendo knows that not including the best-selling game on the platform is a dealbreaker for a lot of people, so things will get worked out. The Pokémon problem (3): If it’s included, does Nintendo just shove Red, Blue and Yellow in all at once? Choosing between Red and Blue doesn’t seem likely, so likely we’ll see both or neither. But save game issues could get weird if multiple entries are on there! We don’t have answers for this, but know that it’s a whole thing. It feels like it’d be too generous to include Gold/Silver/Crystal, but if there are separate Game Boy and Game Boy Color classic handhelds, they’ll for sure headline the latter. Other first-party possibilities (8): We could certainly see stuff like Alleyway, Mole Mania, Baseball and Yoshi’s Cookie on here, as well as a Game & Watch Gallery. They’re just not headliners. Wario Blast, Adventures of Lolo and F-1 Race could come out of the cold, too. Third-party prospects? (8): Shantae, Blaster Master: Enemy Below, Mega Man: Dr. Wily’s Revenge, Castlevania: The Adventure and Gargoyle’s Quest all seem to have rights lined up, but Nintendo usually negotiates a bit more actively with these devices. Dragon Warrior Monsters, The Final Fantasy Legend and Final Fantasy Adventure could be worth figuring out with Square Enix.